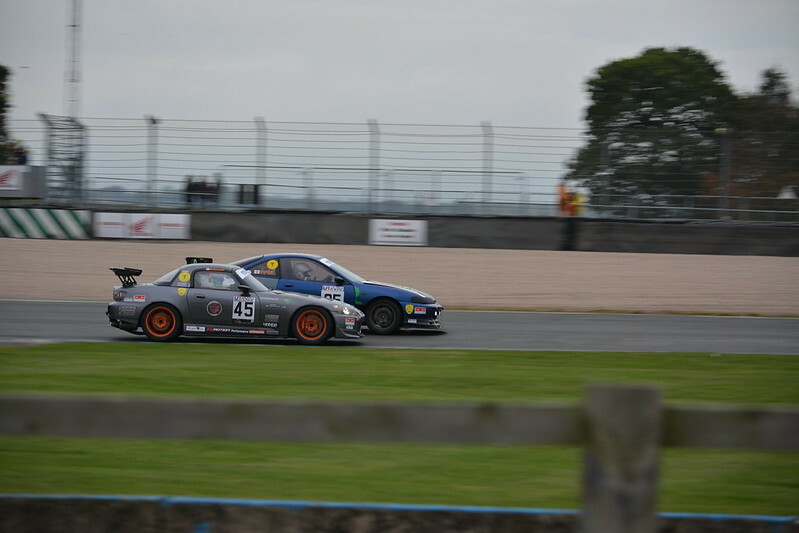 One of my favourite S2000 races - 3hrs 8 mins in. Gets exciting at the end. Wont be long until we see you racing! That was a great watch, nail-biting stuff! Some footage from my first ever track day, at Blyton Park yesterday. Had a great time, the car was amazing on track and I learnt a lot about the car. A new one from me, went to Cadwell Park last Thursday. If you haven't been, go. It's amazing. Great video Andy. Nice car control! Genuinely very well peddled. Your car control and reactions are excellent. Top work dude. Thanks for the kind words fellas, I am particularly fond of this one. I think it's all the Best Motoring vids I watch!